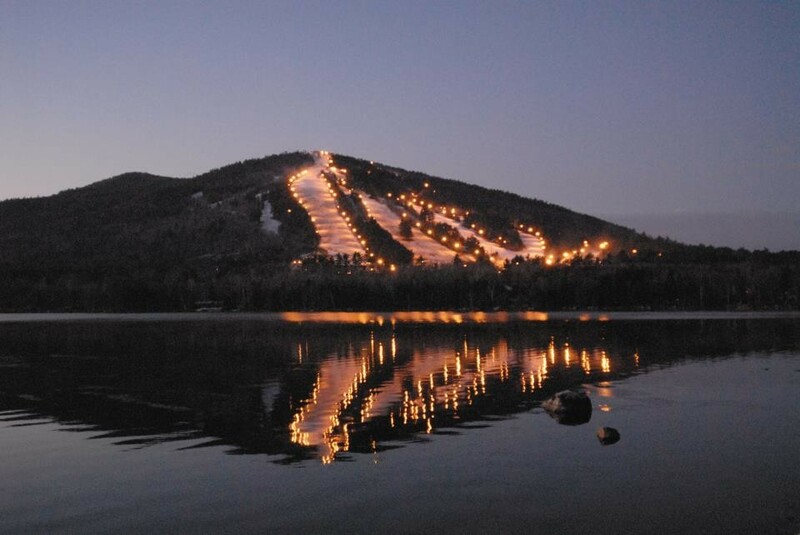 Shawnee Peak is celebrating their 75th year of skiing and riding in Maine, making it the longest operating Mountian in the state. The mountain has glade skiing in Sherwood Forest for intermediate skiers; advanced skiers can explore the glade areas off the east side. A learning center, conveniently located in front of the base lodge, features a surface lift available at no cost which parents can use to introduce their kids to skiing or boarding without having to buy a lift ticket. Shawnee offers several on-slope dining options and on and near-slope lodging. Ski shops, liquor, gas, post office, and hospital in town. Lifts, ski rentals, ski school, and food. Child care available for children 6 months to 6 years.